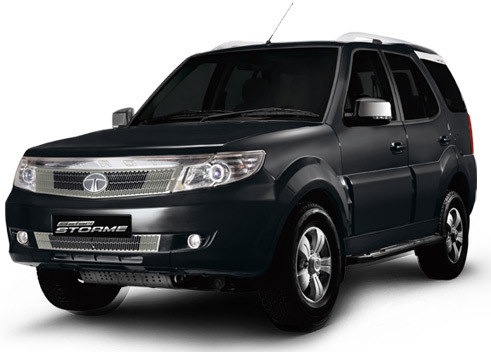 Tata Motors recently launched the facelift version of Safari Storme. Tata Safari Storme can be a very good competitor for recently launched new age XUV 500 by Mahindra. Tata Safari Storme has 7-seater. The drive train of Tata Safari Storme is AWD ( All wheel drive). Talking about the dimensions of Tata Safari Storme – measures 4655mm in length, 1965 in width , 1922mm in height, and has a seating capacity of 7. The Diesel variant of Tata Safari Storme comes with a 4 cylinder 2.2 litre VariCOR engine. Safari Storme’s engine can churn out a maximum power of 148 bhp @ 4000 RPM with a peak torque of 320 Nm @ 1700 RPM. The engine of Tata Safari Storme is mated with a 5-speed manual gearbox. Safari Storme can provide a mileage of upto 13 kmpl. When it comes to safety, Tata Safari Storme provides 2 airbags for the driver and the co-driver in the front. Toyota Innova has become a household name in India. Be it any long drives with friends, for large families this car is always preferred. 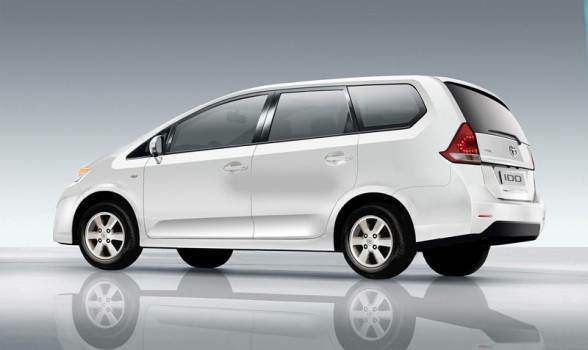 Toyota Innova is an 8-seater, perfect for a large family to travel together. Toyota Innova is a good competitor for Mahindra XUV 500. We think, Innova has a better brand identity than XUV 500. Talking about the dimensions of Toyota Innova, it measures 4585mm in length, 1765mm in width, 1760mm in height and is a 8-seater. When it comes to the engine, Innova has a 4 cylinder inline engine which is mated with a 5-speed manual gearbox. The engine capacity is 2494cc and churns out a maximum power of 101 bhp @ 3600 rpm and delivers a peak torque of 200 Nm @ 1200 RPM. When it comes to Safety, the car offers 2 airbags in the front for driver and co-driver. Renault is quite popular for its Multi-Purpose Vehicle (MPV) – We have considered Lodgy could be a good competitor for Mahindra XUV 500. The Lodgy is a 7-seater. Renault Lodgy could be a perfect family car. Talking about the dimensions of Renault Lodgy, the car measures 4498mm in length, 1751mm in width and 1697mm in height. Renault Lodgy’s engine displacement capacity is less when compared to other cars, it is just 1461cc. 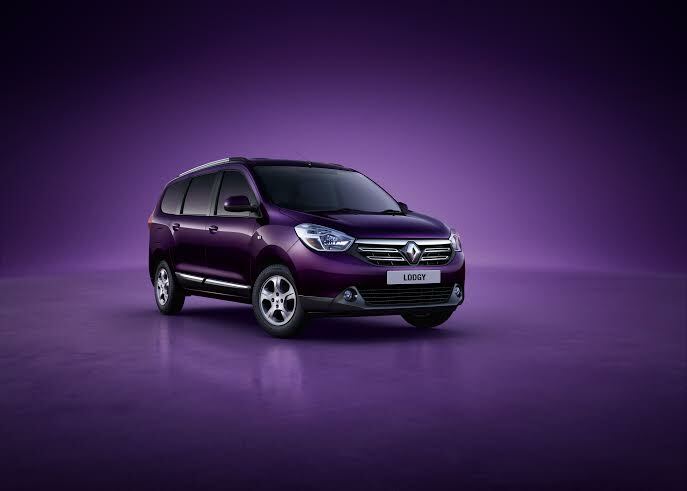 Renault Lodgy outputs a power of 108 bhp @ 4000 rpm and peak torque of 245 Nm @ 1750 rpm. The engine of Renault Lodgy has been mated with 6-speed manual gearbox. Renault claims, Lodgy could deliver a mileage of upto 19.9 Kms per litre – most fuel efficient when compared to other cars in this list. When it comes to Safety, Renault Lodgy offers 2 airbags in the front for driver and co-driver. It seems like only Mahindra XUV 500 offers 6 airbags as a safety feature.